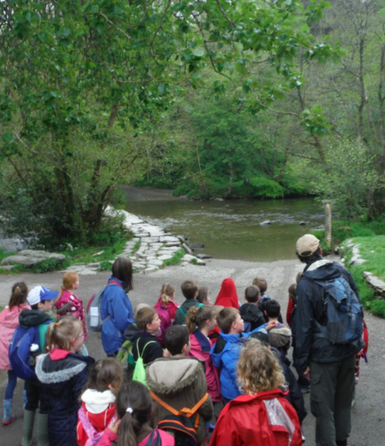 Chestnut Class and Hazel Class enjoyed an active day at Tarr Steps. We first stopped at Liscombe Farm to look at and compare old farm machinery. 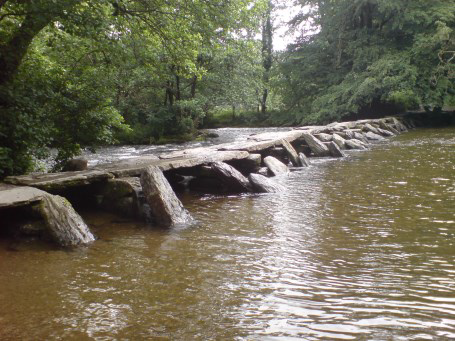 We then walked along the River Barle, looking for plants. 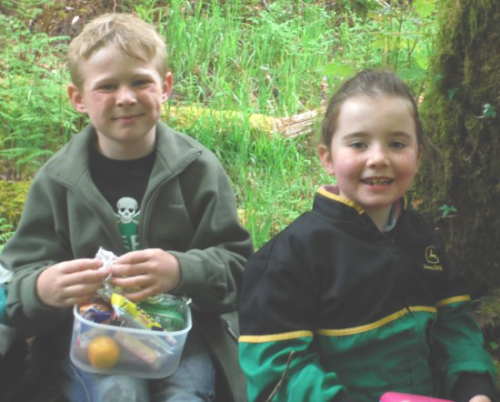 The children enjoyed learning new names of flowers, trees, mosses and much more. We enjoyed our lunch under the shelter of the trees, before enjoying some well deserved play in the great outdoors. Thanks to Dave Gurnett who accompanied us.